face. People ask where are singers like her today, and I suppose the simplest fact is that they simply don't exist. The fact is they barely existed in their own day. When someone complains "There's no Tebaldi today" they are, of course, right, but there was only ever ONE Tebaldi and she (like Callas, like Gencer, and Rysanek . . . ) are ALL sui generis. The world we live in has changed and so, necessarily, has the way we have to live in it. There was, and only ever will be, one Oliver, and how very lucky we were to have had her. While lovers of conventionally pretty voice may not appreciate what she brought to the table, that is their great loss. Olivero was not just another singer, but an exceptional musician. For sheer diversity of the styles and types of roles she undertook I can think of few singers who can match her. Of course, what else would one expect from a singer whose professional debut was as Mary Magdalene in Nino Cattozzo's wildly popular 'I Misteri Dolorosi" (kidding about the popular part). 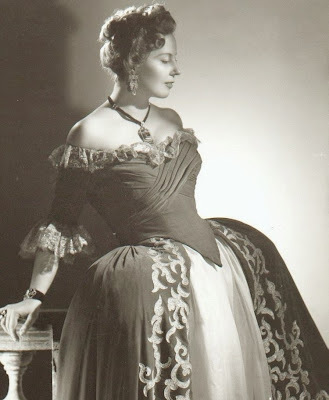 She was only 22, but the odd roles kept coming her way: Parodi's "Cleopatra" - Barbieri's "Alcassino e Nicoletta" - Rossellin's "La Guerra" - Carvalho's "Penelope" - the Rome premiere of Poulenc's "Dialogues of the Carmelites", an opera she would sing throughout much of her career, and in a variety of roles, - Langella's "Assunta Spina" - Gentilucci's "Don Ciccio." Quite simply just the names of these works make my ears prick up making me long for an era when there was a lot more going on in the major houses than standard rep and - hailed or failed - new works were prolific and singers such as Olivero singing as many of them as she could. Magda was singing Monteverdi back when his works, as was most of the baroque repertoire, barely known to most opera lovers. 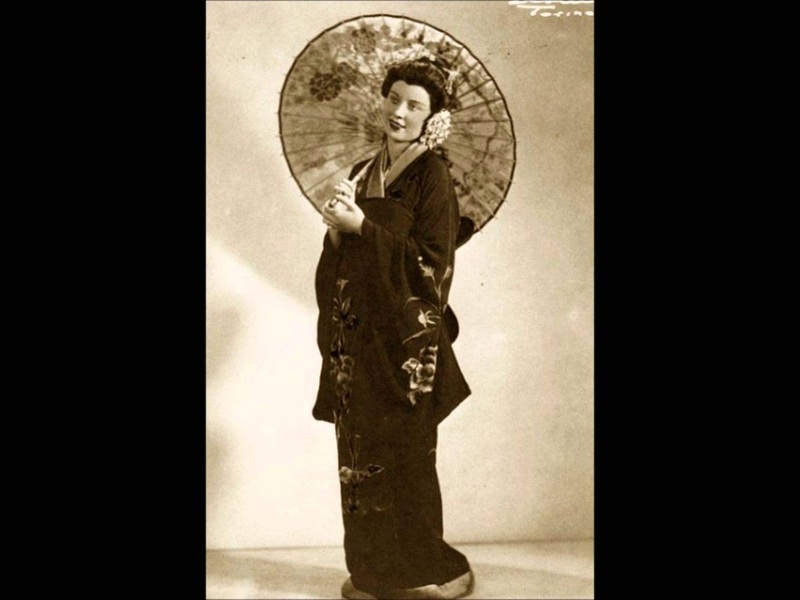 She sang not only Poppea, but also in productions of the madrigal operas "Il Combattimento" and "Ballo delle Ingrate." 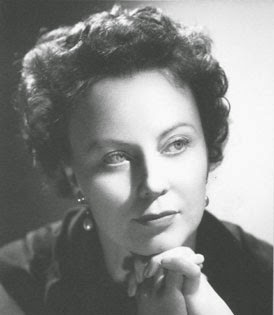 In addition to her work in baroque music, Olivero frequently was singing music of her own time, by composers both known and (now, sadly) forgotten; Menotti, Wolf-Ferrari, Costagutta, Giordano, Mangiagalli, Honegger, Zandonai, to name but a few. She clearly adored the music of often maligned Alfano appearing in four of his operas. "Cyrano Di Bergerac", "La Leggenda di Sakuntala," "Risurrezione," and "L'Ultimo Lord." "Sakuntala" found Olivero in both the title role and, nearer the end of the career, one of Sakuntala's maids. What I would have give to hear her in the title role of this beautiful (and rarely performed) opera. I think we can get some idea of it from her live recording of Katiusha in "Risurrezione," where she is simply remarkable - hair raising and heartbreaking. Even Olivero's standard repertoire roles shows a wild diversity: Elsa, Poppea, both Manons, Gilda, Butterfly, Marguerites by Boito & Gounod, Violetta, Mimi, Zerlina, Nanetta, Liu, Maria in Mazzepa, Adriana, Minnie, all 3 Trittico heroines, La Voix Humaine . . . the list goes on. The very notion of Olivero as "That Brabant Girl" shivers me timbers. While sung in Italian, snippets of her Manon reveals a voice most perfectly suited to Massenet's heroine, and imagining what her Manon must have been like in the theatre sends me into a swoon, which is a state I'd imagine those lucky to have experienced her in it were sent into. Where would we be without amazing artists who gave their all, as did Madame Olivero? Or their legacies and the contribution and continuation of our beloved the lyric art? How fortunate we are to never have to find out. 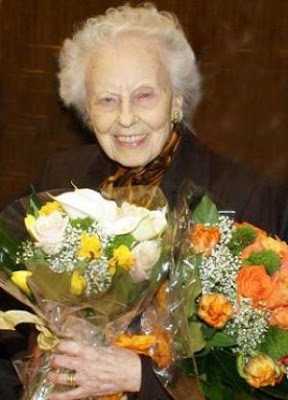 Thank you, bless you and may you rest in peace, dear, great lady.